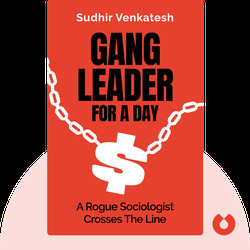 Gang Leader For A Day is based on author Sudhir Venkatesh’s ten years of personal, in-depth research conducted on-site at the notorious Robert Taylor Homes public housing projects in Chicago. 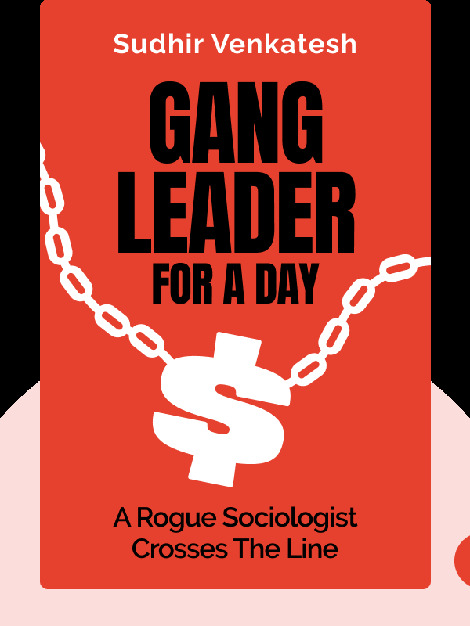 Ignored by city government and law enforcement, residents in the close-knit community rely only on local gangs and each other for basic services and social support. Sudhir Venkatesh is a sociology professor at Columbia University, with a focus on communities in public housing projects, and has written articles for the The New York Times, the Chicago Tribune and The Washington Post.